Description: On this show, Dianna's guest via phone from Malibu, California, is David Wood, Executive Producer of the project "The Resurrection of Jesus Christ". It is said to be the sequel to Mel Gibson's hit "The Passion of Christ". This is not just a movie but a global movement aimed to set the world afire for Christ which is already creating a buzz by so many in the film and faith industry. David gives us insight on this upcoming great project which is scheduled for release in 2017. BEACH CORNER, your backstage pass for all your entertainment, only on beach BOOSTER Radio, Wasaga Beach's only truly local radio. 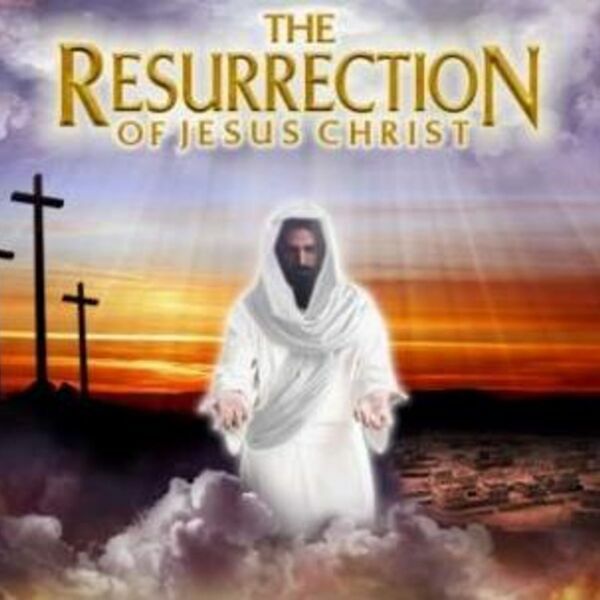 On this show, Dianna's guest via phone from Malibu, California, is David Wood, Executive Producer of the project "The Resurrection of Jesus Christ". It is said to be the sequel to Mel Gibson's hit "The Passion of Christ". This is not just a movie but a global movement aimed to set the world afire for Christ which is already creating a buzz by so many in the film and faith industry. David gives us insight on this upcoming great project which is scheduled for release in 2017. BEACH CORNER, your backstage pass for all your entertainment, only on beach BOOSTER Radio, Wasaga Beach's only truly local radio.